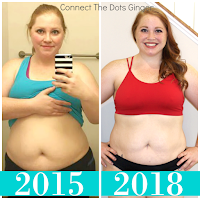 Connect the Dots Ginger | Becky Allen: Clean Eating Does Not Have To Be Expensive! The biggest complaint I have about someone starting to eat clean or organic is: But Isn’t It Expensive? 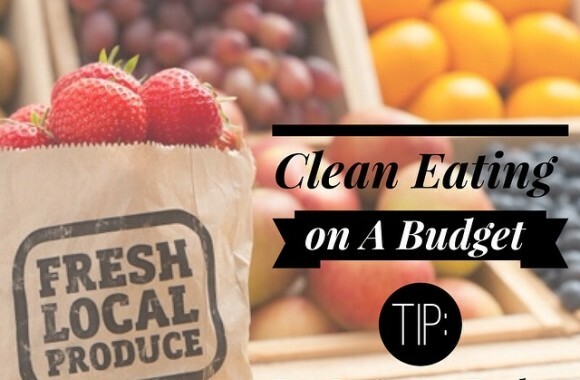 Eating real whole foods does not have to be expensive! You buy what you can eat and not more. 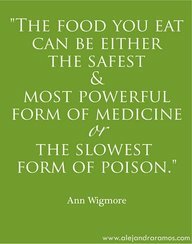 And you make the intention that you ARE going to eat what you buy. 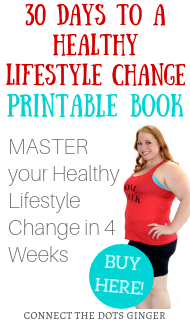 I can easily get a haul of fresh fruit and veggies at a really low cost. Shop at smaller stores, like Trader Joe’s. Or go to Costco and freeze what you don't eat in the week. I often hear the excuse that eating healthy is expensive. I do keep some thing at the house to always have and to munch on or use for meals (such as beans $.80/can — chicken breast ~$2/lb — brown rice ~$3/bag — quinoa ~$3/bag — frozen veggies and fruit ~$2/bag) and this stuff normally lasts a while. Freeze portions to prevent waste. Freeze fruit and veggies too! 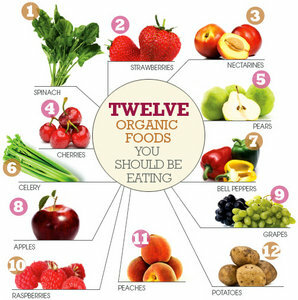 Decide where you will spend the extra money on organic foods. Organic milk, grass fed meats, organic eggs, or organic produce. Not everything has to be organic, but generally for produce, if it has a soft exterior it should be organic.